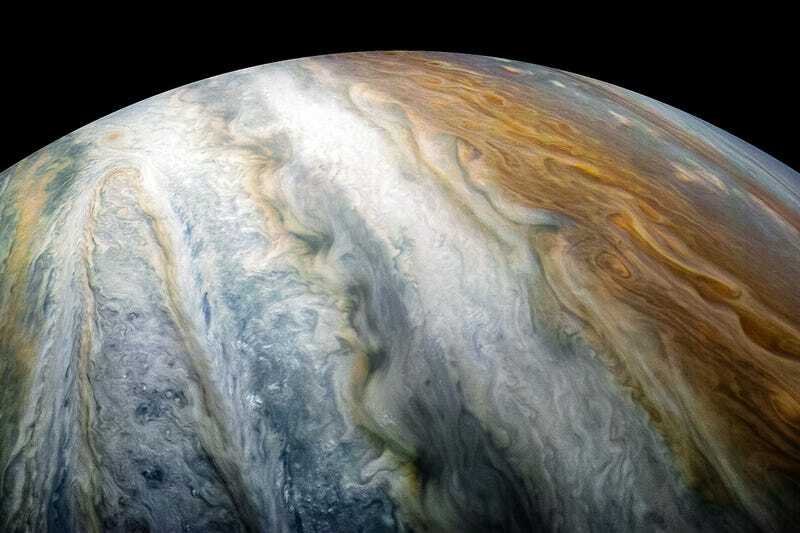 Gas giant Jupiter has 79 known moons in orbit. An additional 12 have been added to the previous tally. One of the new moons, Valetudo, a kilometer, in size has an orbit that will eventually bring it into collision with retrograde outer moons. No time soon though - but any space crash will be visible from Earth.